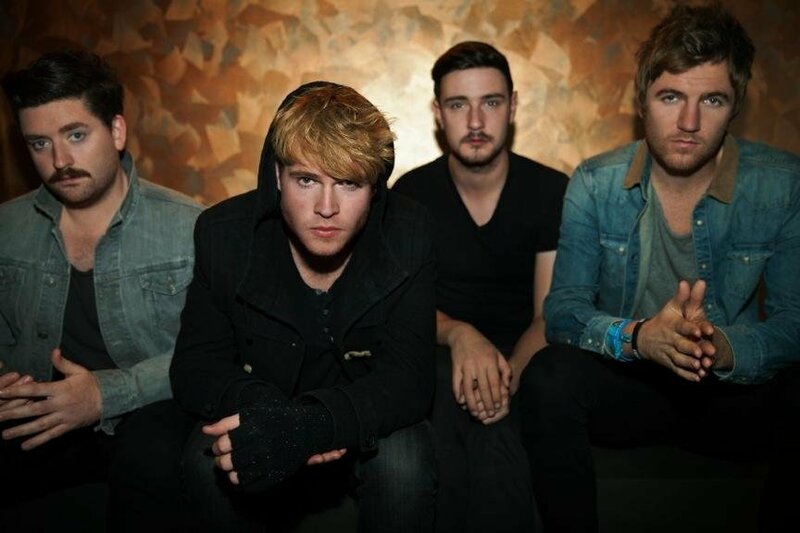 Home / good vibes / kodaline / music / news / nl-music / Irish band Kodaline live in Malaysia next year! 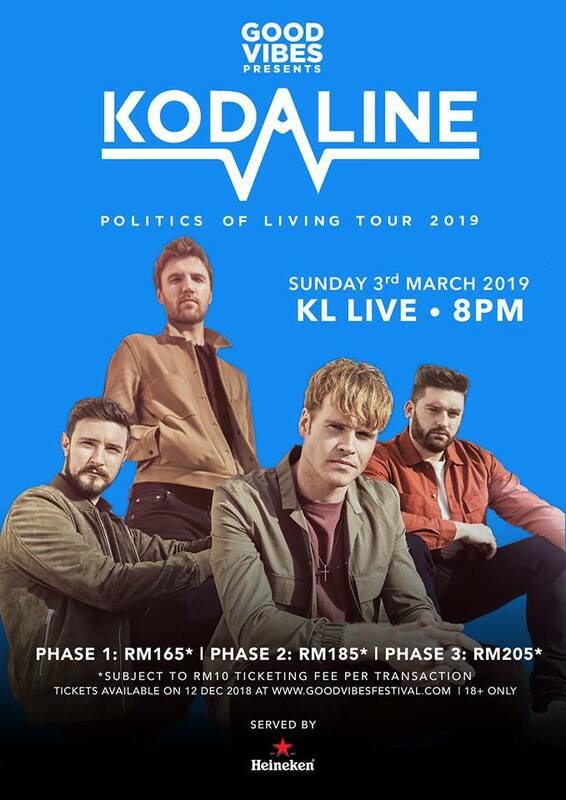 Irish band Kodaline live in Malaysia next year! If you missed the Good Vibes Festival this year, then fret not as the organisers are bringing over Irish band Kodaline for their next big music event! The rockers who you'd probably know through their hit song like "Hide and Seek", which received heavy airplay on the radio, are bringing over their Politics of Living Tour to Kuala Lumpur next year. When exactly? In a mere 3 months you can catch Kodaline at KL Live on 3 March 2019.